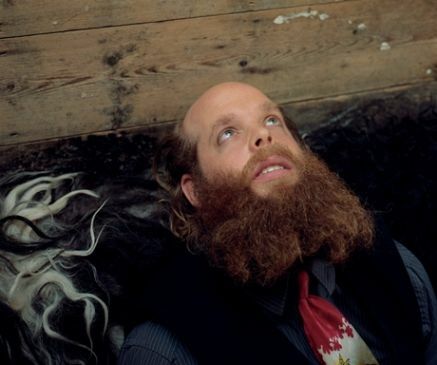 I’m tellin’ ya, you practically need an goddamned app to keep track of all of Will Oldham’s projects anymore. Not that we’re complaining, as most everything he’s churning out is of pretty consistent quality, but it can be hard on the ol’ wallet. Next up, The Mindeater EP, a 4-song collaboration with Phantom Family Halo that, among other things, includes a cover of The Everly Brothers’ I Wonder If I Care As Much, featuring a guest vocal appearance from Todd Brashear of SLINT. Why not kick the tires on the title track?